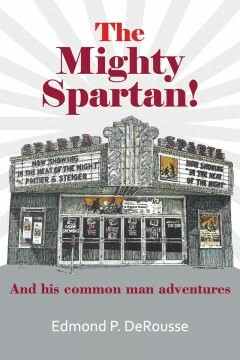 The Mighty Spartan is a family-friendly fiction. Pete Russey is an ordinary citizen in a small Southern-Illinois town. He loves his little town. But life happens and he suddenly becomes the mighty Spartan. How does he deal with a giant man-eating spider or the Hell’s Angel as they ride behind him, or the scream he hears from his wife’s adjourning labor room? In the midst of chaos and everything, one thing remains true: his adventures are entertaining. Who knows, you will find yourself identifying with him.